Various tools of virtual meetings have made attending meetings and conferences without the need of travelling to destination of the meeting, hereby saving businesses a lot of operation cost with reduction in travelling expenses and also saves time of the participants and allows them to attend virtual meetings at their convenience. Some of the popular tools for virtual meetings are given below. Considered as one of the most preferred virtual meeting tools by small and medium sized business. It is compatible across all mobile and computer platforms and offers high quality video and audio. Designed by Google, this free virtual meeting tools allows users to host and participate in video calls, audio calls, text etc. It is compatible across all mobile and computer platforms and can be used using google account. This tool for virtual meeting supports mobile conferencing, web conferencing and video conferencing. Its features allows host of virtual meeting to hand control to attendees along will conducting real time polls. This free virtual meeting tools allows up to 100 participants to attend virtual meetings, stream up to 4 video feeds, integration with outlook, Marketo, Lync, google calendar etc. Its premium plans start from $24/month. This free virtual meeting tools has some amazing features such as an interactive whiteboard, ability for users to select choice of screen view and works across various form of mobile platforms. Some of its features include group text, private chats, screen sharing, audio and video sharing etc. Its paid monthly plans start from $10. This virtual meeting tools is used in over 40 countries in the world due to its rich features. 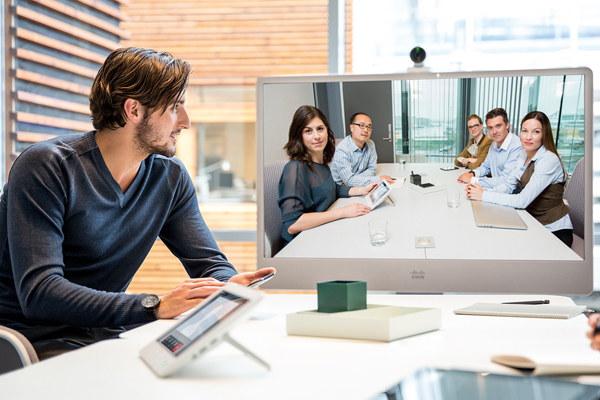 It is easy to use and allows users to easily connect with virtual meetings and is compatible with multiple devices and operating systems. Other features include group text, screen sharing, file sharing, record and playback feature and allows 250 participants to join virtual meetings etc.